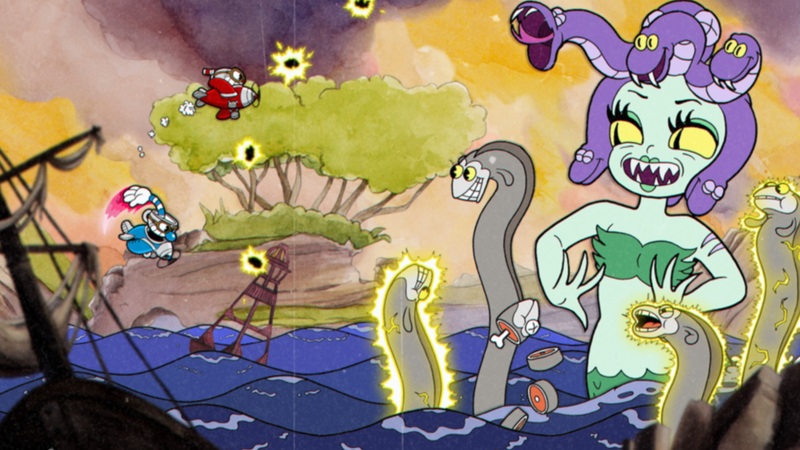 Follow these tips to overcome each of Cuphead's challenging bosses and levels. Cuphead as proven to be quite a challenging game, even for skilled gamers who are used to side-scrolling platformers. The average gamer will find it difficult to beat certain bosses and earn high marks in each level. This guide offers several tips to help players improve at Cuphead and start earning those coveted coins. Knowing how to properly parry is crucial for defeating bosses and enemies in Cuphead. Parrying involves jumping toward an enemy’s attack and essentially bouncing off it. Most pink enemy projectiles can be parried. 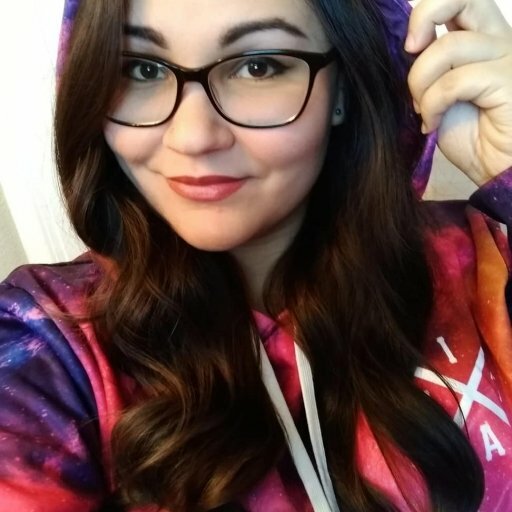 Learning how to parry is in your best interest, especially if you wish to earn a perfect grade on a level, as this requires at least three successful parries. To parry in Cuphead, jump in the air and quickly press the jump button again when a projectile is sent your way. Proper parrying requires decent timing and a lot of practice, but once you get the hang of this maneuver, you should be capable of handling whatever the enemy throws at you – quite literally. While we’re on the topic of parrying, we also suggest you avoid wasting money on the ability that auto-parries projectiles. Parrying is essential in Cuphead, so it’s better just to master this skill on your own rather than relying on the ability to parry for you. The choice is yours, but we feel there are better things to purchase in the shop that are more helpful in the long run. As we just mentioned, Cuphead features an in-game shop that offers an assortment of weapons and abilities. Some will make you more resilient, while others grant a new weapon or skill. Purchasing upgrades and items from the shop requires coins, which can be collected throughout each stage or from certain NPCs. After you purchase an item from the shop for the first time, the shop’s inventory will refresh with a new item to take place of the ones you bought. Once you’ve obtained a new ability from the shop in Cuphead, you must equip the ability to begin using it. New weapons, abilities, and charms can be equipped in the pause menu of the game. Sometimes the default button layout for a game isn’t necessarily the most efficient. That seems to be the case with Cuphead. Why make your thumb do all the work when you’ve got bumpers and triggers that can execute certain actions more efficiently? Remapping your dash and secondary weapon to the bumpers or triggers can help speed up your reaction time. Try out some different button layouts in Cuphead to see what works for you. 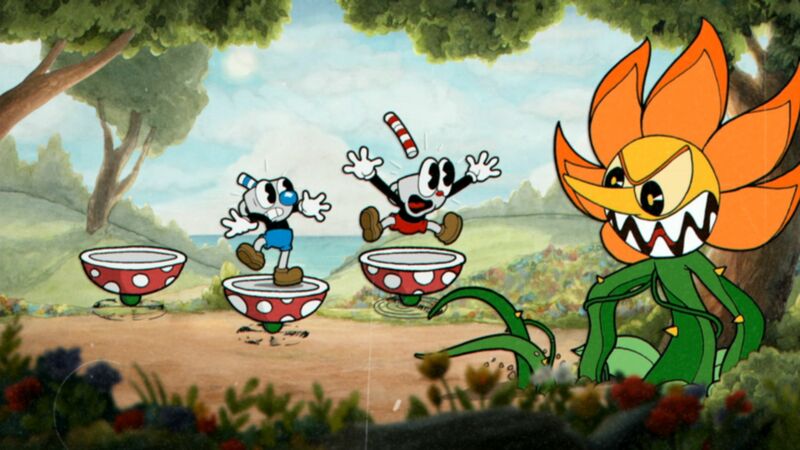 Cuphead is the type of game that really lends itself to couch co-op. Luckily, local co-op is quite easy to setup. All you need is a second controller, and a friend who’s willing to brave the boss battles with you. If you need help getting started with co-op, check out our guide on how to setup local co-op in Cuphead. Two cups are always better than one! It helps to coordinate a game plan with one another for each level if you find yourselves getting stuck at certain spots. For example, one of you can focus on shooting down flying enemies, while the other takes down oncoming baddies on the ground. Be mindful of your partner's positioning and be ready to parry (double jump) to revive your ally when circumstances permit it. 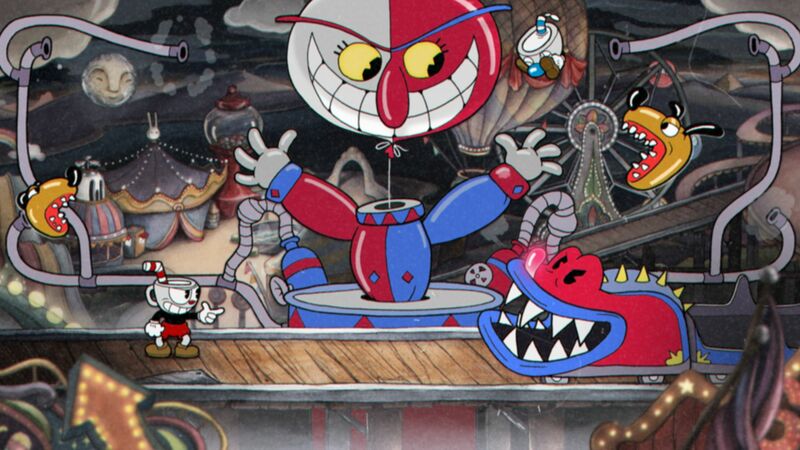 While playing a stage in Cuphead, you’ll notice a number of cards accumulating at the bottom corner of the display. These cards comprise your EX gauge, which determines when you can perform an EX attack or Super Art. EX attacks are powerful moves that can be performed by pressing B (default settings) when at least once card is available. New attacks are available in the in-game shop. Once five cards have accumulated in the EX gauge, it will start to spin, signaling that a Super Art is ready. Super Arts are special attacks that are available later in the game, after you have completed a Mausoleum level. Like most other abilities and weapons, new Super Arts must be equipped in the pause menu before being used. The best time to use an EX attack or Super Art is when the boss battle is most difficult. Save these moves for when you really need them to ensure you deal as much damage to the boss as possible. Efficient use of these special moves will help you defeat each boss more easily. Hopefully the tips and strategies in this guide will help overcome each challenge that this beautifully brutal game tosses your way. Leave us a comment with any other useful tactics you've used for completing each level in Cuphead.